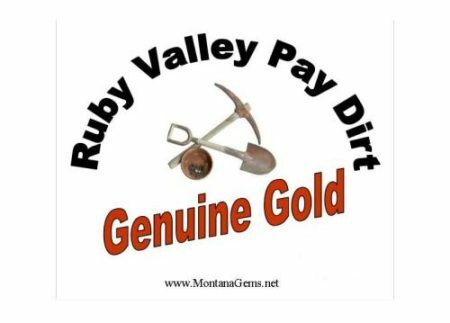 Ruby Valley Paydirt - mine for geniune gold with our gold-bearing paydirt. Gold panning instructions included. Nice gift for your prospector.